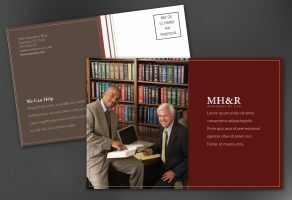 Postcard: You want your law practice to convey a strong, recognizable image and convey a feeling of strength and confidence. 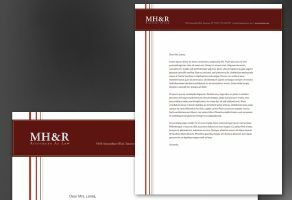 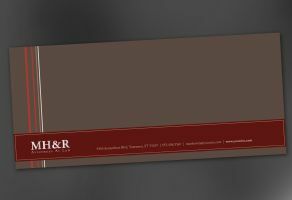 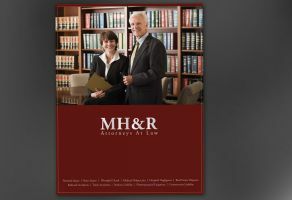 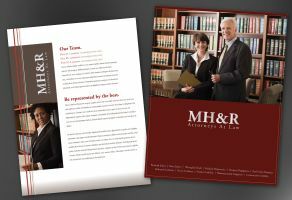 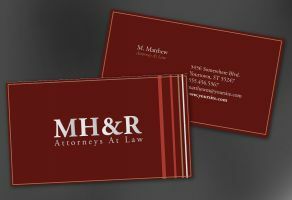 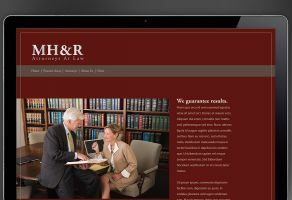 This is a classic and authoritative brand identity for law firms, attorneys and other professionals. 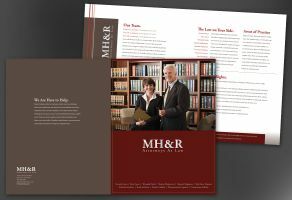 The design shown sets the foundation for your marketing materials. 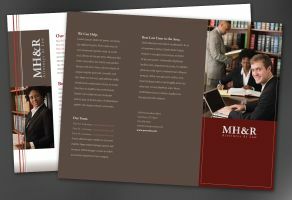 Keep in mind that it will be customized for you to fit your unique business needs.